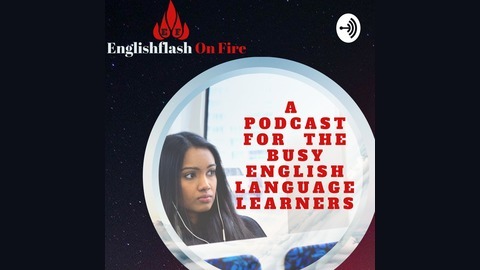 Englishflash On Fire Podcast is a FREE podcast for the busy English language teachers and learners where teachers collaborate with each other to be more effective in teaching English and where learners get more information on how to learn English quickly and easily. 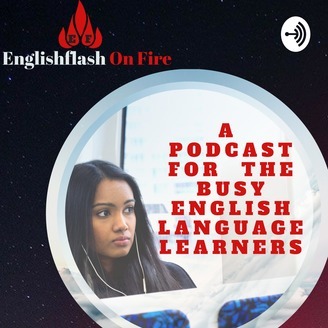 In this episode, you will learn one of the most effective way to increase the amount of vocabulary words you have and to remember them easily. How to use the personal pronouns and linking verbs "to be" correctly in the simple present affirmative in speaking and in writing?